The expansion project began in 2016 and will increase the plant's pre-processing capacity to be able to meet the demand in the chemical, electronics, automotive and jewelry industries. 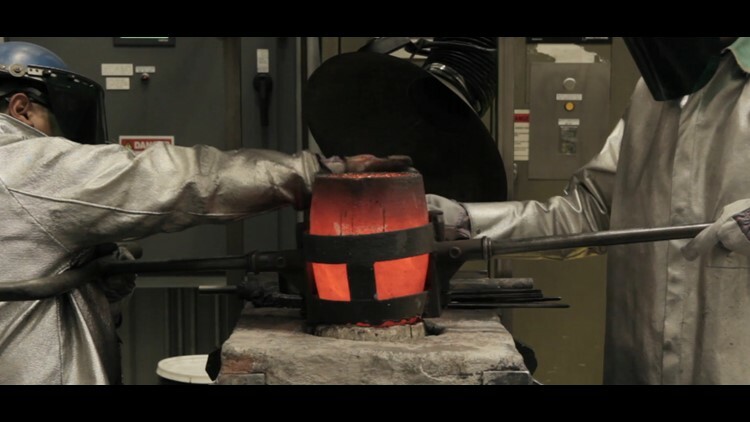 A metals company in Tennessee is expanding and will create nearly two dozen new jobs. Heraeus Precious Metals celebrated the completion of the 30,000 square-foot expansion of their facility in Wartburg, Tennessee this week. With the goal of creating additional positions as recycling demand grows, the company said the expansion brought nearly 20 new jobs. With the expansion, the company invested in new specialized converters, furnaces and processing equipment. One of the newest parts of the expansion is the company's new pyrometalurgical recycling converter which will recover and process precious metals more effectively. The president of the company, Uve Kupka says that the expansion will help the Wartburg plant serve as the main processing center. "What is particularly exciting is that this new facility will help us discover and develop new ways to treat, process, and recycle precious metals even faster and more efficiently for our customers," said Kupka. Along with their Wartburg facility, the company has a global network of offices and facilities across Europe, Africa and Asia.